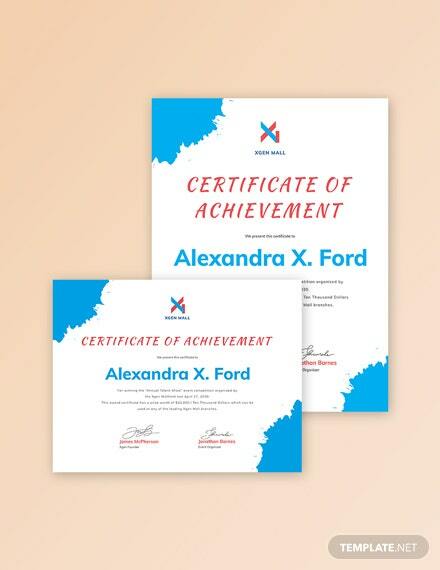 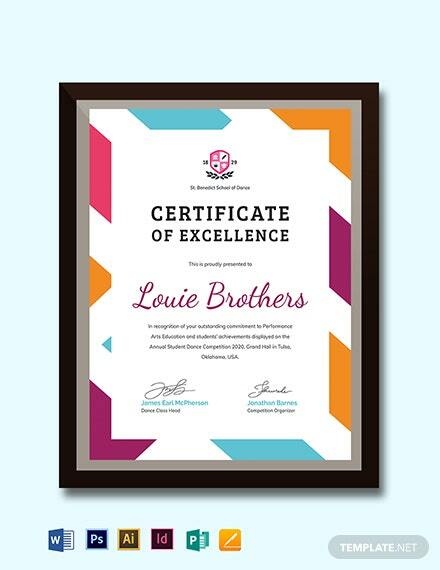 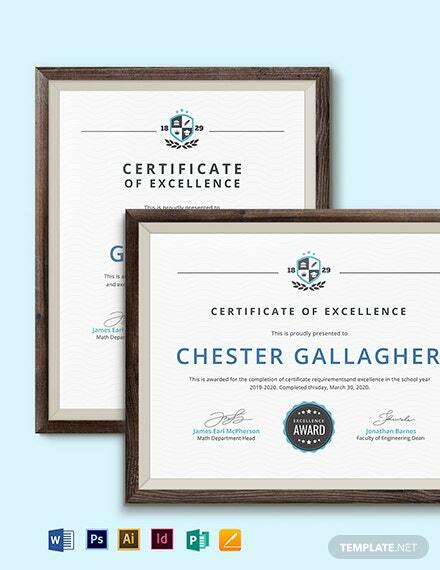 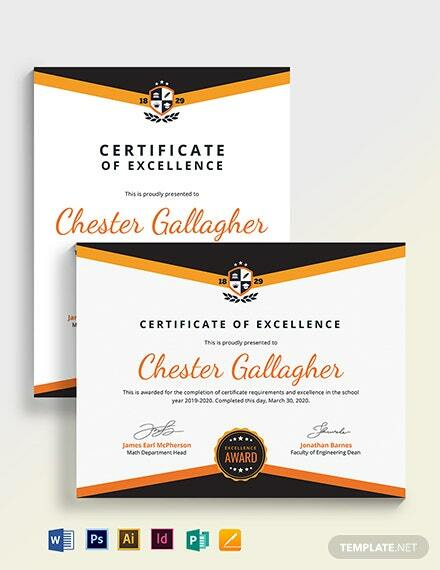 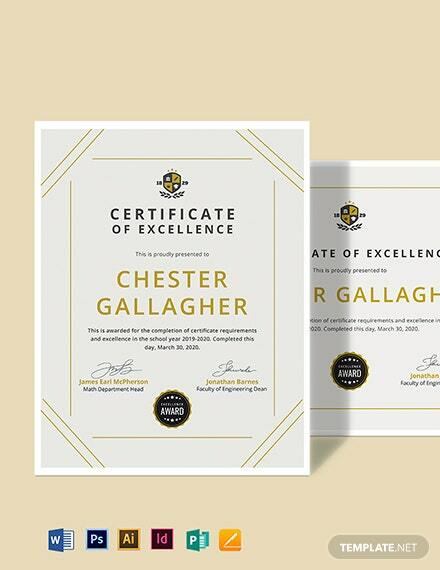 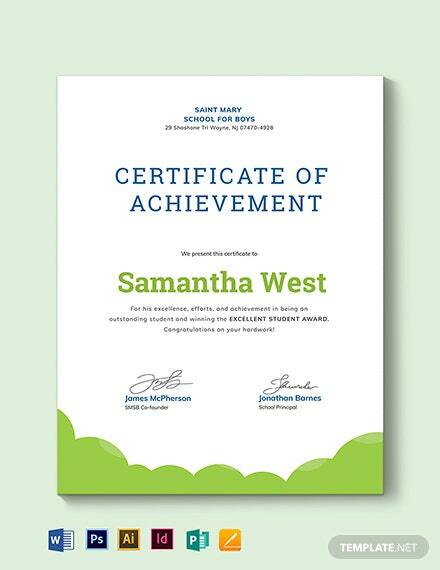 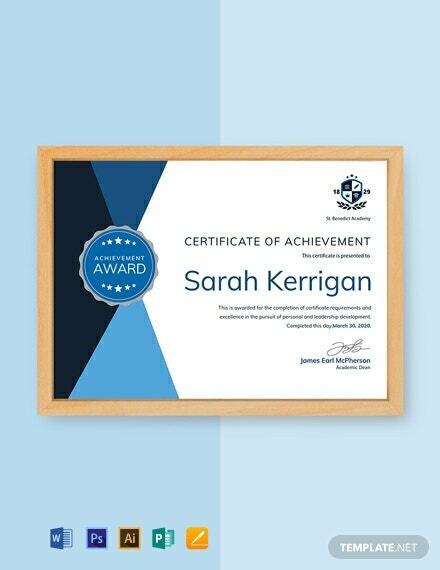 A free and printable achievement certificate downloadable for academic institutions. 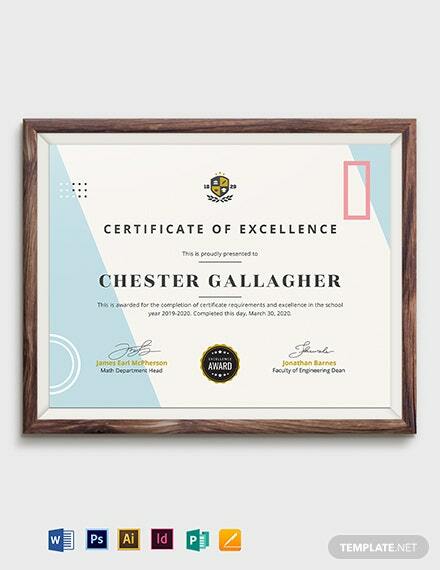 This template uses first-rate layouts and graphic files that can be easily edited and customized. 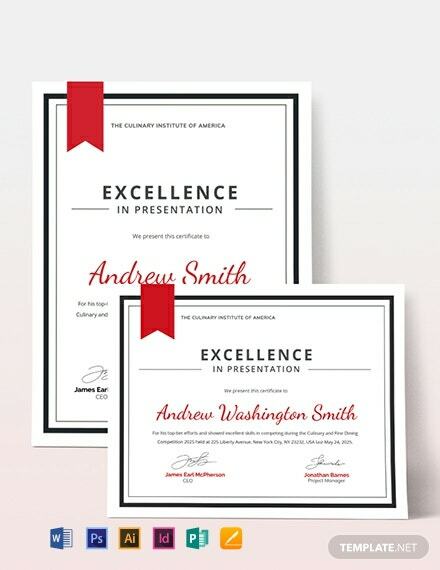 High-quality and well-formatted.